From the moment of our arrival in Scotland I was more than happy that I was carrying a brand new rain gear combo from Peak Performance with me. Honestly we were really lucky with the weather but for some days the weather forecast was not always that positive. 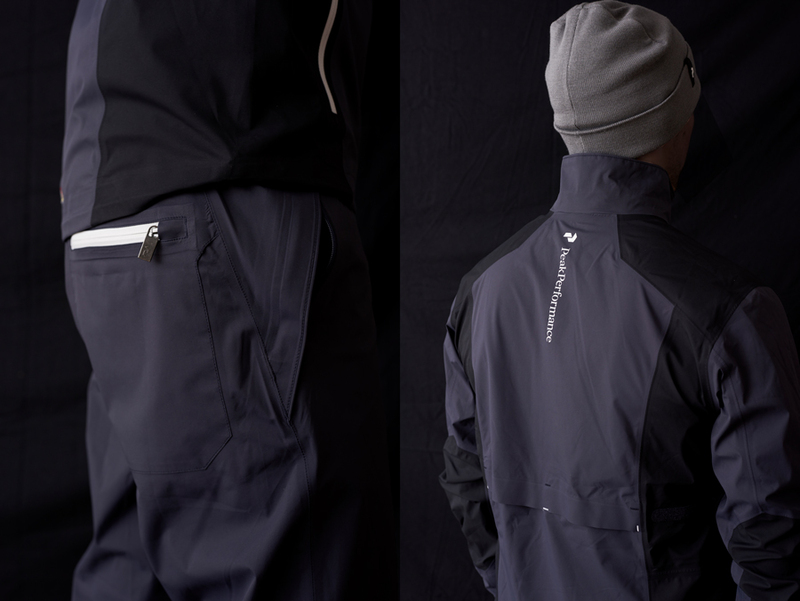 The Heriot Jacket is like the Heriot Pants equipped with all necessary features. 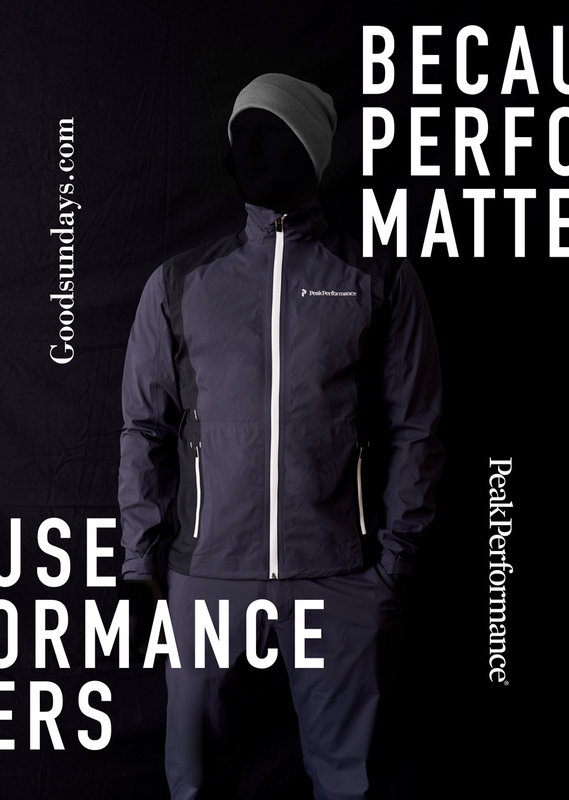 Both are waterproof, windproof and breathable. The fabric is light and stretchy and ensures the perfect comfort. 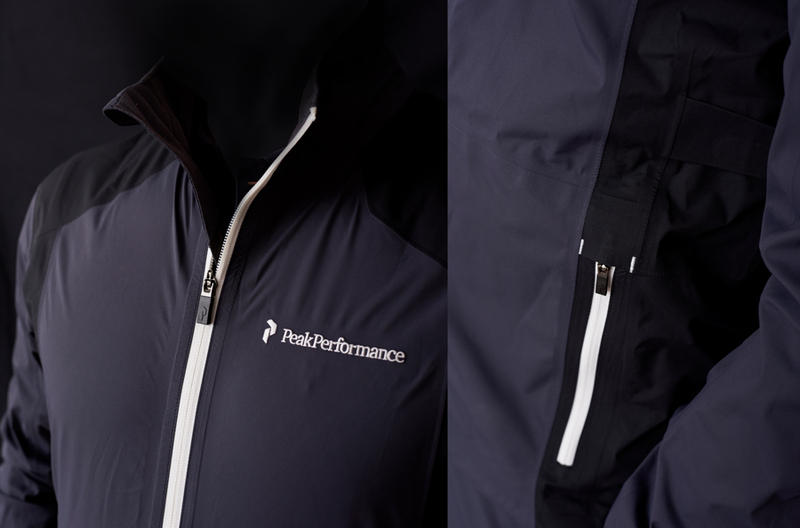 With many details the jacket is easy adjustable for your personal confidence. Another innovation and the most awesome fact is the CO2-dyeingtechnology, to create the first CO2-dyed Gore-Tex fabric, that saves energy and uses no water in dyeing. Peak Performance. They really know how to do their job and how to combine style with function.